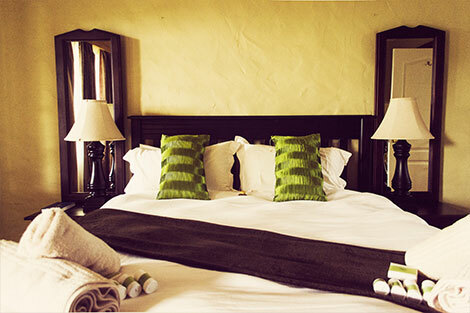 Our comfortable, sumptuous and beautifully appointed bedrooms are all en suite. Here at Hops Hollow, we strive to make you feel at home, and invite you to relax and enjoy the positive energy of our home. Upstairs, we have two double rooms leading off a large comfortable TV and reading lounge. 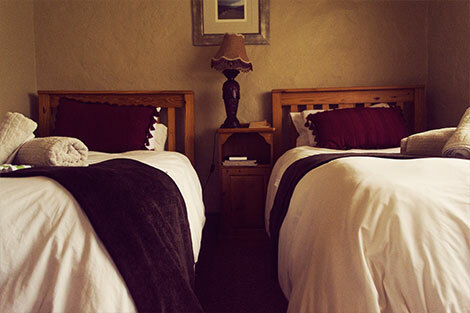 Each room has it’s own private bathroom with bath and shower and coffee making facilities. Our downstairs suite nr 3 has it’s own private access from the veranda. This beautifully appointed room and bathroom has facilities for the handicapped. 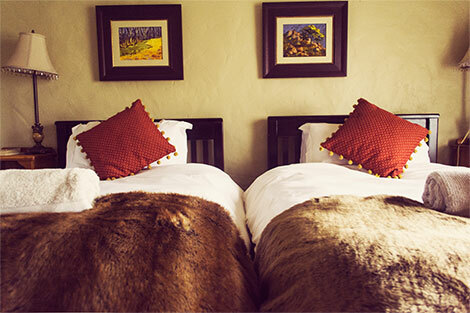 Next to Suite 3 you will find our Suite 4, ideal for honeymooners, or couples looking for a romantic weekend away. In addition to our existing rooms, we now have three new rooms (rooms 5, 6 and 7) which share a bathroom, that are ideal for a family, group booking or backpackers. A deposit of 50% is payable on the day of booking. Cancellation up until 10 days prior to the booking will not carry any cancellation fees. If cancellation is made between 9 to 7 days prior to booking, you will forfeit your deposit. Any cancellations within 7 days prior to booking or no show will result in the full amount being charged to you.